Ashbourne Court is a happy and friendly care home, situated in the heart of the popular market town of Andover. The building, which is a purpose-built care home, is near to local shops, amenities and leisure facilities. Ashbourne Court has an excellent reputation and enjoys high levels of satisfaction and recommendation. Or home has several dining rooms, lounges, and quiet spaces spread out across the building as well as beautifully furnished en suite bedrooms. brighterkind has been awarded 'Residential Care Provider of the year 2017'. 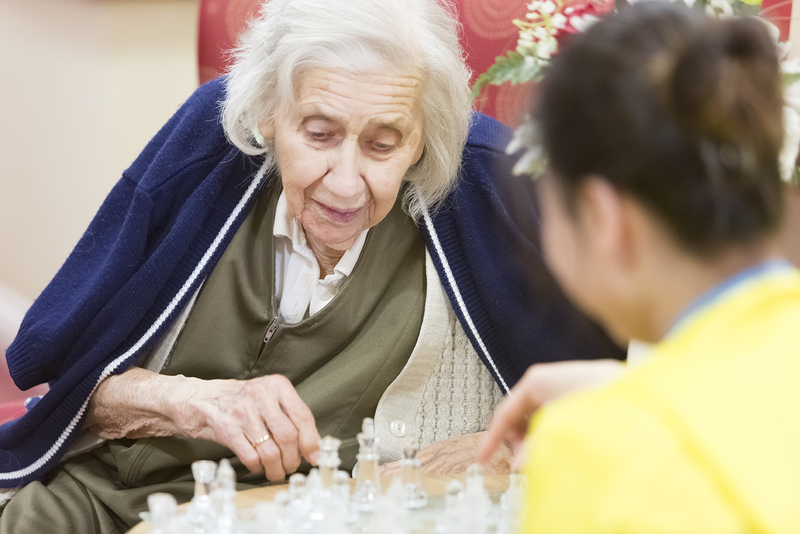 To find out more about each of the care types at Ashbourne Court click on the links below. Moving Mum into a care home was a minefield. Thankfully, the team made the whole process a lot easier. Inspectors said, "People received personalised and respectful care from staff who understood their care needs." 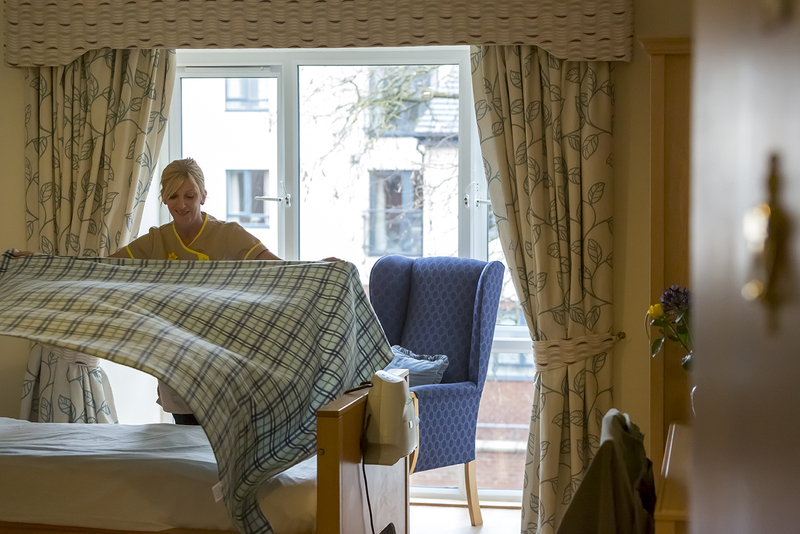 Flowerdown has facilities to meet a range of needs and different levels of care. It is a well equipped, friendly and comfortable home with a garden where residents enjoy the fresh air, watch the wildlife.